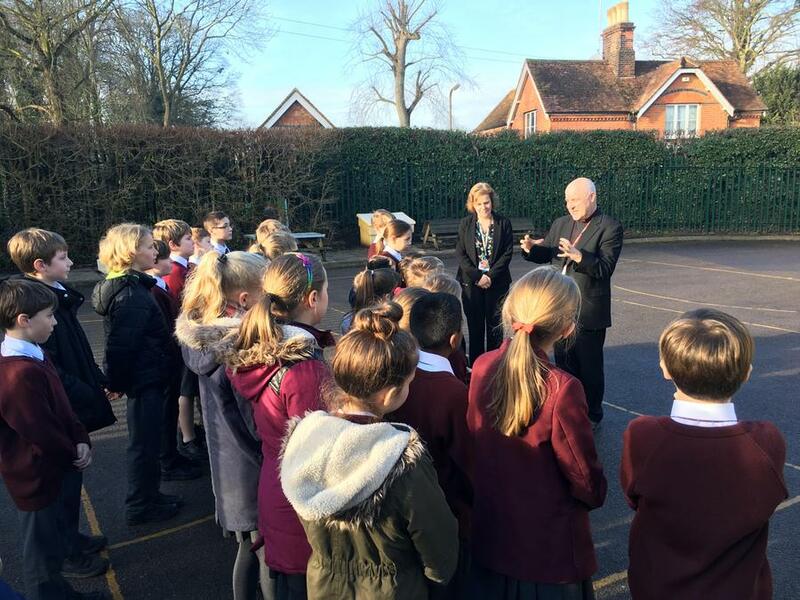 A 150 years after it first opened, our school today had the new extension blessed by Bishop Stephen. 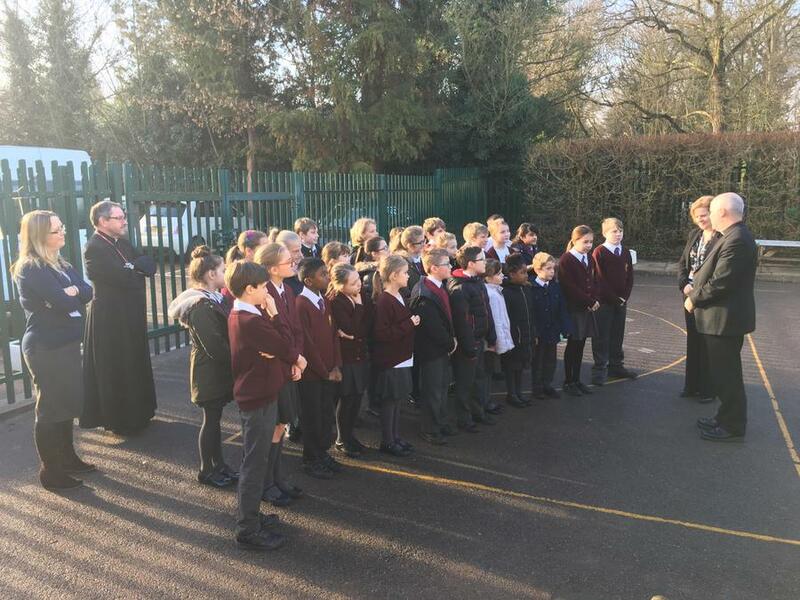 We had a special assembly led by Bishop Stephen during which he taught us the importance of treating others as you would wish to be treated. 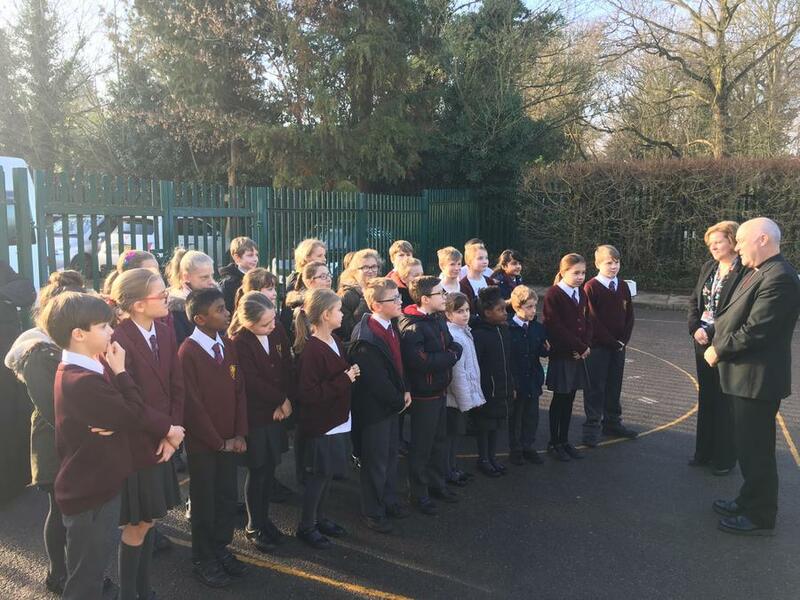 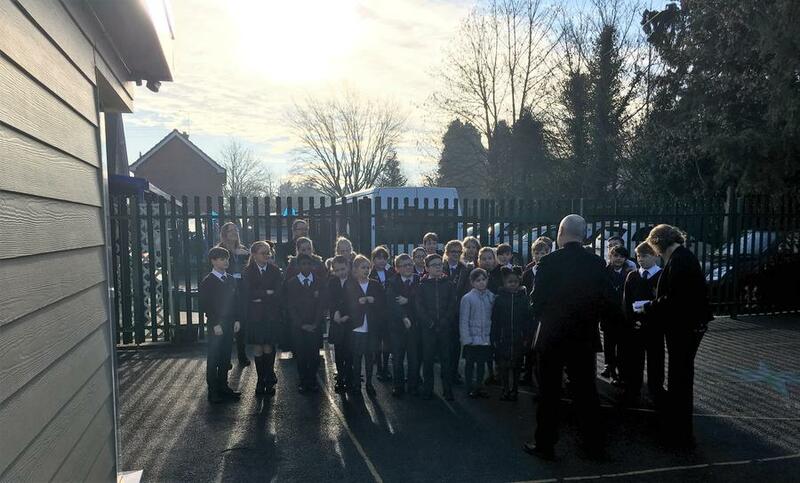 Afterwards he held the blessing for the new extension with the Guardian Angels, Vice House and House Captains.